The Sahana Software Foundation structure includes a Board of Directors, Foundation Members, Executive Committees and Project Management Committees who coordinate the voluntary efforts of our global community of contributors. Our community is more than 200 members strong, with volunteers on all continents save Antartica. As with all organizations, our strength is our diverse team of contributors, who come from industry, academia, non-governmental humanitarian relief organizations and government agencies. 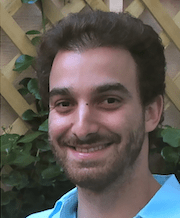 Devin Balkind (President, Director): Devin works at the intersection of the nonprofit sector, the Free/Libre/Open-source (FLO) movement, and grassroots community organizing initiatives to help each benefit from the best practices of the others. He began his career as an entrepreneur who developed a challenge-based crowdfunding platform for nonprofit organizations. During this experience, he realized that a lack of collaboration among nonprofits was limiting the social sector’s effectiveness much more than its lack of funding. Since then, Devin has been applying FLO methodologies to civic challenges by developing and deploying software tools and operational techniques for a wide range of groups including software development communities, grassroots organizing initiatives, new media publications, conventional nonprofits, small farms, community spaces and, most recently, disaster relief coalitions. Devin holds a Bachelor of Science from Northwestern University. 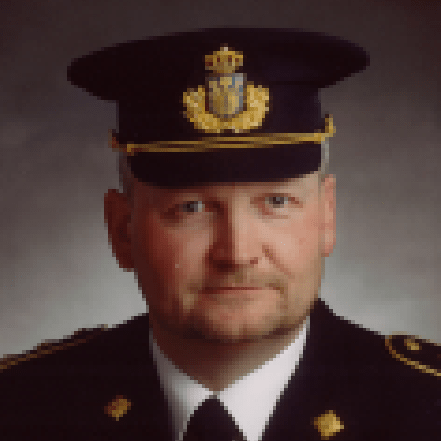 Martin Thomsen (Chair of Board of Directors): Martin is a Lieutenant Colonel within the Danish Emergency Management Agency, Danish Ministry of Defence. At present he is the Deputy Head of College at the Emergency Services College in Denmark. He also serves as a consultant to the United Nations, Office for the Coordination of Humanitarian Affairs (UN/OCHA) as a member of the United Nations Disaster Assessment and Coordination team (UNDAC) since May 2003. He is a trained EU High Level Coordinator at the European Commission within the European Commission, Community Mechanism for reinforced Cooperation in Civil Protection Assistance Interventions (EU/MIC) since March 2004, as well as a Civilian Response Team (CRT) member of the same organisation since March 2006. He has contributed to Sahana as a member of its leadership team since 2005 and served on its Board since its inception. 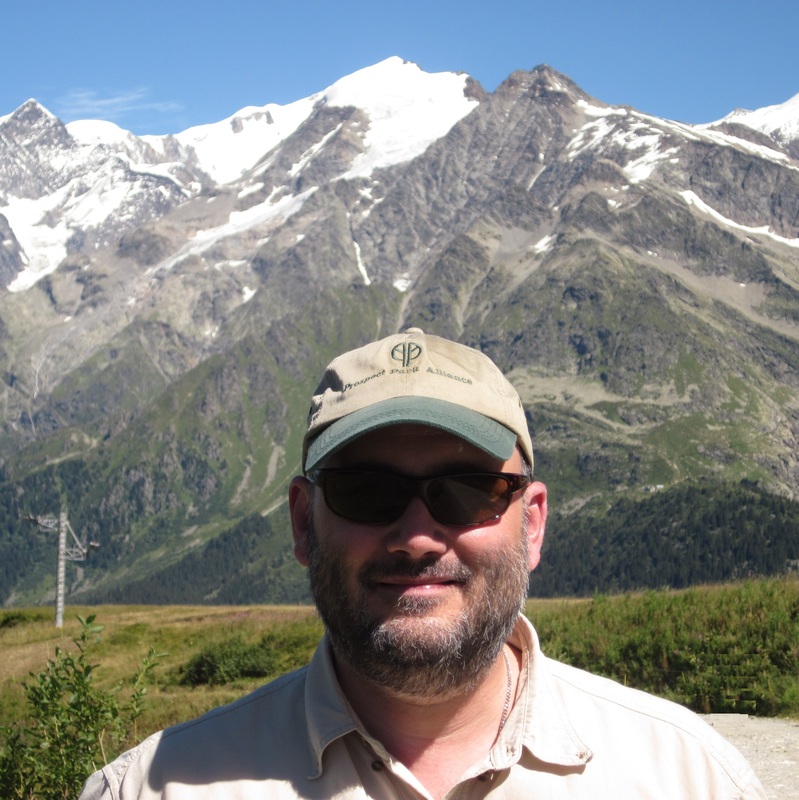 Mark Prutsalis (Director): Mark has over 20 years of operational disaster response and emergency management experience following major natural and man-made disasters in the United States and over 20 other countries. He has experience working a consultant to the US Department of Defense, USAID, the Center of Excellence in Disaster Management and Humanitarian Assistance, UN agencies UNICEF and UNHCR, IBM, Refugees International and other international charitable organizations. Since 2000, Mark has applied his experience in disaster relief towards improving disaster response capabilities through the application of collaborative information management technologies. The Founder and President of Globaliist Inc., an emergency management and disaster response consulting company, he is also a member of the International Association of Emergency Managers (IAEM), the National Emergency Management Association (NEMA), and the Humanitarian Logistics Association (HLA). Francis Boon (Chair of the Sahana Product Development Committee): Fran Boon has spent 15 years working for Oxfam GB, providing technology solutions for their international operations. This included work in Haiti, Iraq, Yemen, Jordan, Pakistan, India, Indonesia, Kenya, Thailand, Sudan, Ethiopia, Tanzania, Uganda, Senegal, Ghana, Burkina Faso, South Africa, Zambia, Malawi, Zimbabwe, Cambodia, and Vietnam. He has also done work with NetHope, Tactical Technology Collective, Inveneo and Asterisk. Fran is the founder of Sahana Eden and chair of the Sahana Product Development Committee. He is also a member of the Humanitarian OpenStreetMap Team. Nuwan Waidyanatha (Director, Chair of the Sahana Standards and Interoperability Committee): Nuwan is a LIRNEasia Research Fellow working collaboratively with multiple national and international stakeholders applying his academic and industrial experience designing and developing early warning systems and interoperable emergency information exchange platforms. 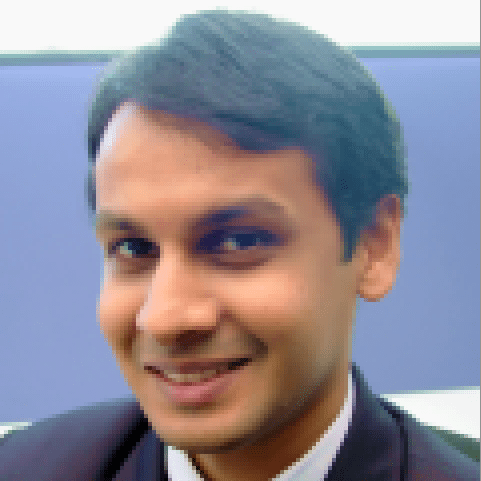 Nuwan has been with Sahana since 2006 and now serves as a member and the Chair of the Standards and Interoperability Committee. Nuwan works closely and advises the Sarvodaya Shramadana Movement, Sri Lanka’s largest humanitarian NGO. He is a founding and board member of the volunteer group: Community Focused Disaster Response that has served the 2004 Indian Ocean Tsunami, 2009 Haiti Earthquake, and War Veterans in USA. Previously, worked as a Software Architect/Operation Research Analyst for Infocraft Limited, Business Analyst for Sri Lanka Institute of Information Technology, Analyst Programmer for APS Healthcare (USA), Operations Research Lecturer at the University of Montana (USA) and an Analyst Programmer at the Montana World Trade Center (USA). 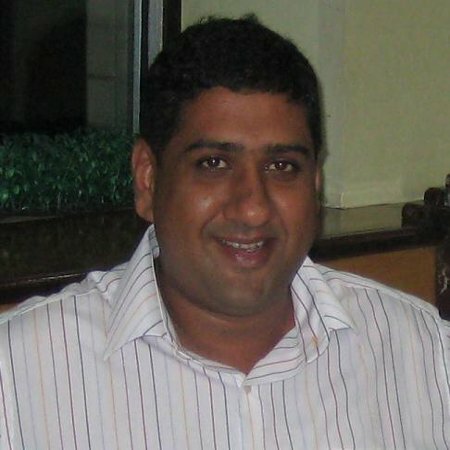 Chamindra de Silva (Director): Chamindra is the Head of Strategic Initiatives at Virtusa, a software engineering company serving many Fortune 500 firms. He contributes to multiple FOSS projects and forums including One Laptop Per Child (OLPC), Apache, UNDP IOSN and AsiaOSS. 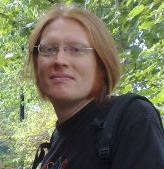 He is a member of the Open Source Initiative (OSI). He has been in the Sahana leadership since the Tsunami. He also co-founded the Humanitarian-ICT and a W3C group on Emergency Interoperability standards. He is the concept founder of H-FOSS and is on the advisory board of the H-FOSS project. He also on the of IEEE-CS and ISSA chapter boards in Sri Lanka. He is a recipient of the MIT INDUS Technovator award. He graduated from Oxford University. 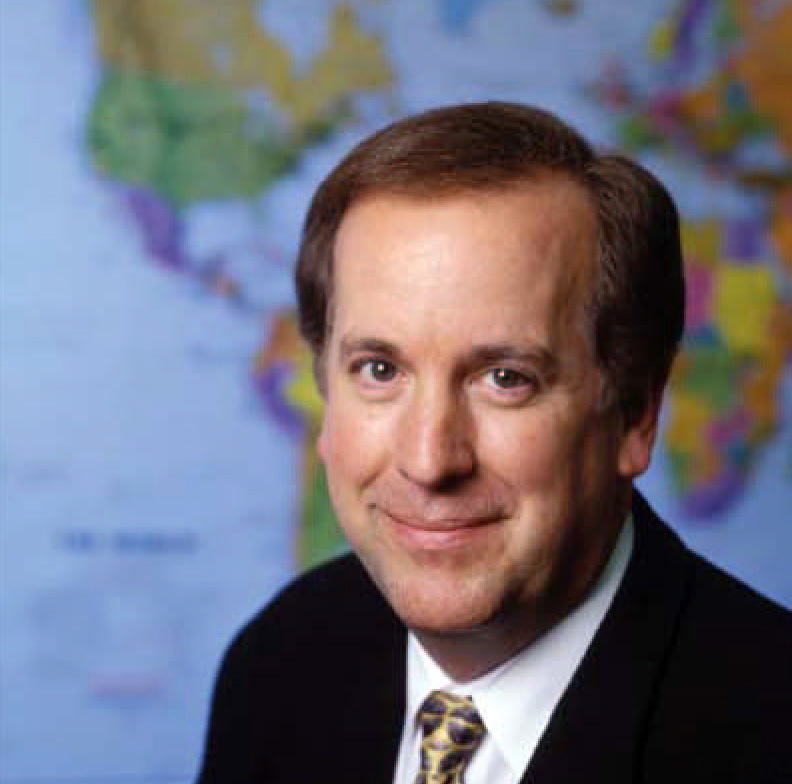 Brent Woodworth (Chair Emeritus): Brent is an world renowned International Risk and Crisis Management expert with over 30 years experience working with government agencies and private sector companies in preparedness, mitigation, response, and recovery efforts. He has responded to over 70 major crisis events in 49 countries. Brent is currently the President and CEO of the Los Angeles Emergency Preparedness Foundation, and sits on the Board of Directors of the National Earthquake Hazards Reduction Program, the National Institute of Building Sciences, and serves as Chair of its Multi-Hazards Mitigation Council.